Take time out from the bustling crowds of London’s stylish Mayfair and sink into the elegant surrounds of Hush Brasserie and settle down with your friends for a rather delicious afternoon tea. 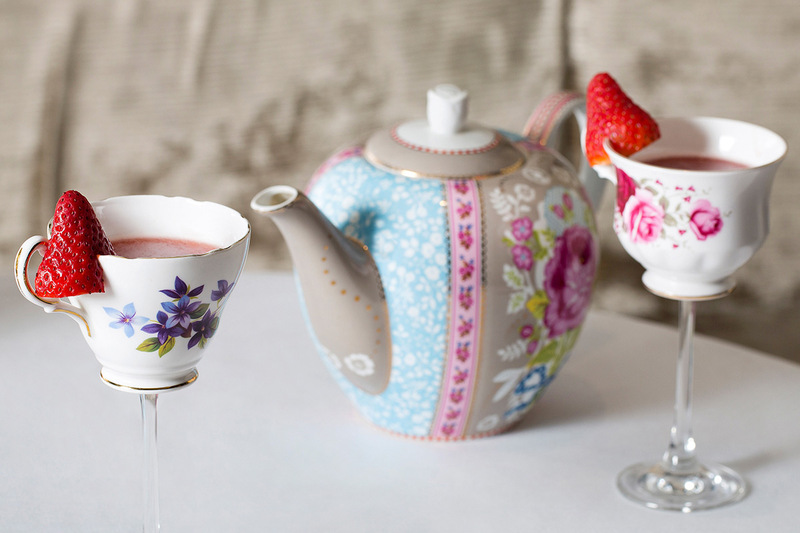 The Hush Brasserie afternoon tea is no ordinary afternoon tea, it’s a Gin and Jam afternoon tea. 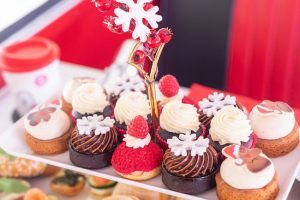 Boasting a mouthwatering menu and delicious cocktails made from Hush’s London distilled boutique gin with jam base, you are in for a rather scrumptious afternoon tea. 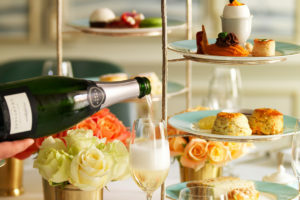 Your afternoon tea experience starts with your choice of welcome cocktail. Hush’s boutique gin gently blends flavours such as jasmine, lotus and lavender and combine this with your choice of combinations such as emperor’s tea and pear liqueur, hibiscus and cacao liqueur, or pineapple, ginger and rhubarb. 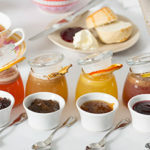 Follow this with a delicious array of fresh, seasonal sandwiches – did someone say Manchego and quince and a selection of sweet treats including raspberry ripple lollipops and milk chocolate and passion fruit Jaffa cakes, lemon curd tarts and traditional, warmed scones served with sweet jam and clotted cream. 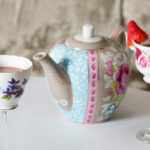 Accompanying your afternoon tea is your choice of Hush’s own blend artisan loose leaf tea. 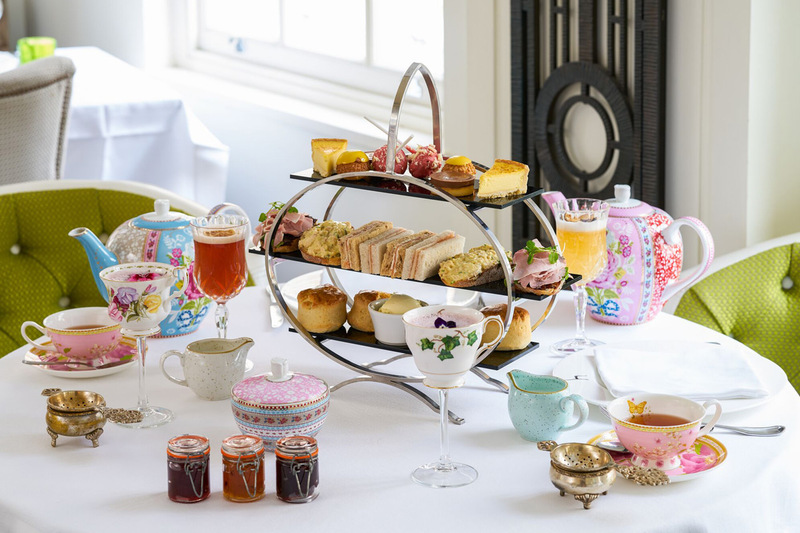 Your afternoon tea is served in the elegant surrounds of Blades at Hush in London’s Mayfair with its quirky decor reflecting a 1930s ocean liner. Situated in a peaceful cobbled courtyard, this quiet location is the perfect spot for a blissful afternoon’s relaxation with friends. 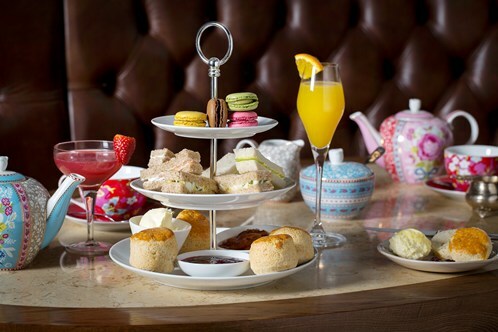 This gorgeous afternoon tea experience at Hush Brasserie is available from Red Letter Days. 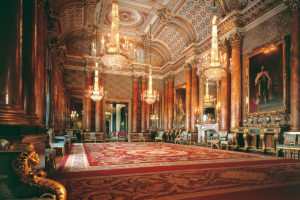 Priced at £90 for Two people, it is available to buy as a gift voucher. This would make the perfect present for someone celebration a special occasion, or simply to take advantage of the offer price for yourself . To buy, or for further information, simply select the Book Now button below. 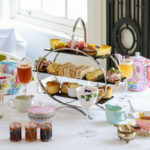 To book the Gin and Jam afternoon tea at Hush Brasserie, please select the Book Now button below.